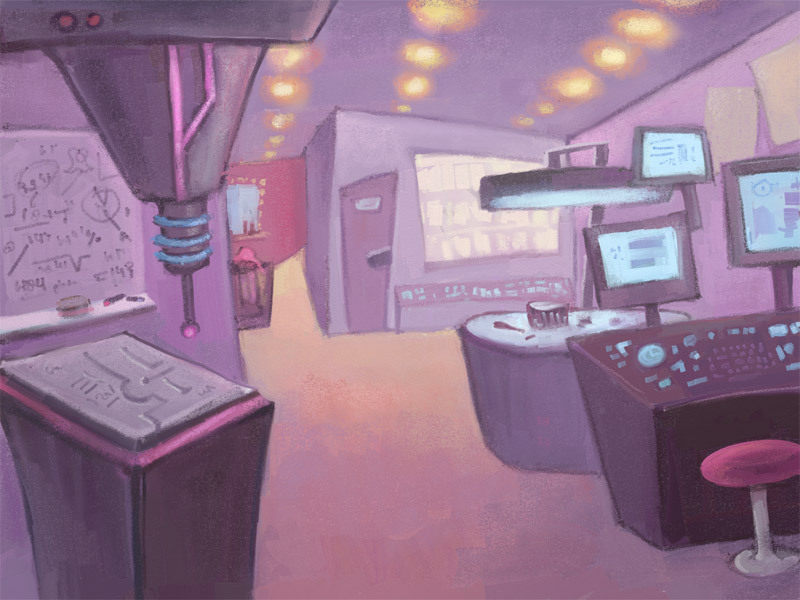 This concept sketch I made a few days back using the crayon and pencil tool in ArtRage. It's for a possible 3D short about alcohol abuse. 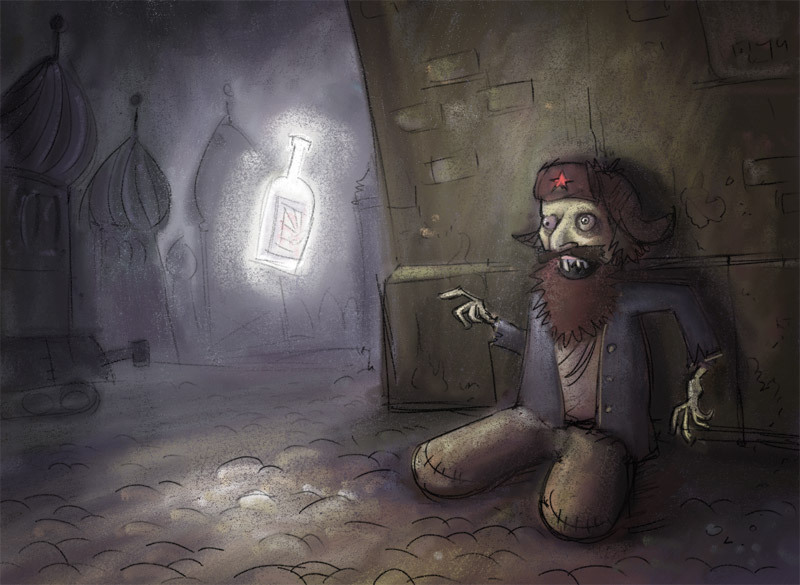 About the misplaced hope this Russian hobo lays in a bottle of vodka which literally lights up the place. It's going to be very gritty, but funny. Although in a sad way. Tools used on the second one; crayon and the paint roll. What an awesome tool that can be. lovely bakenius- your work is always a delight to look at, it has such mood to it it draws you in and your Illustration syle is beautiful its precise yet soft and i love that..it inspires me. I love it. I love that russian and the interior. Let us know when the animation is done. If it hits the web I'd love to see it. Superlative as always bakenius. I can tell your works from all the rest. The way you use the crayon is very effective. I'm *so* looking forward to seeing more of your work. Thanks for sharing your works in progress. Crayon is magic in your hands! These are both lovely, thanks for sharing them with us. Very nice! You must be having a lot of fun working on these animations. On demand some more work-in-progress pictures. A second shot of this paticular scene. The animator has already animated the scene roughly so I have be faithfull to his layout to make sure the characters fit in properly. 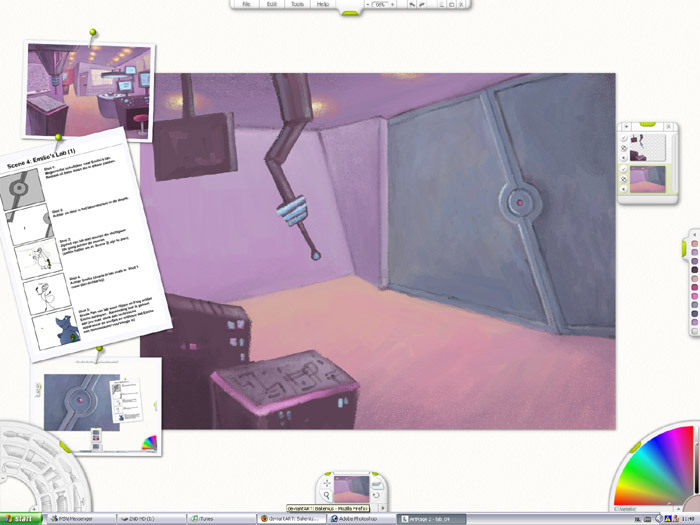 The reference option of Artrage really speeds up this progress. 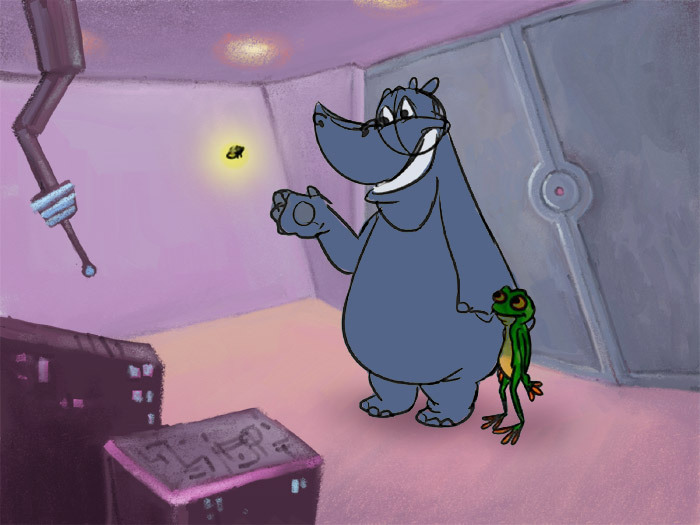 This is what the scene looks like with the rough animation in place. It's nice to make artwork for a traditional cartoon for a change.